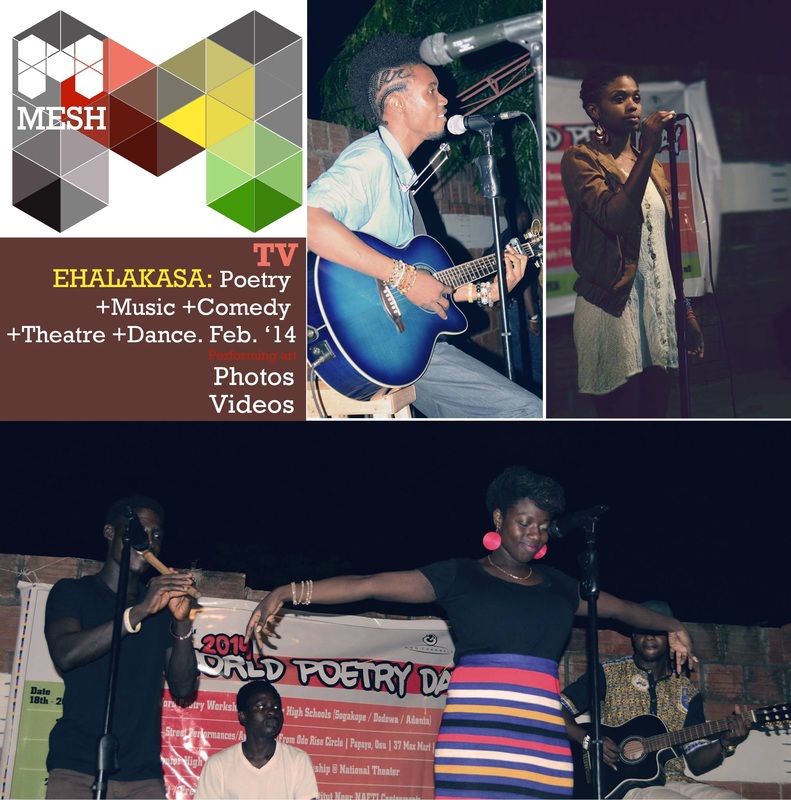 MESH TV Is our online channel dedicated to sharing Ghanaian creativity through higlights from creative events and projects. Our programming includes MESH Profiles, a monthly series which puts one upcoming creative indivdual, or group in the spotlight. 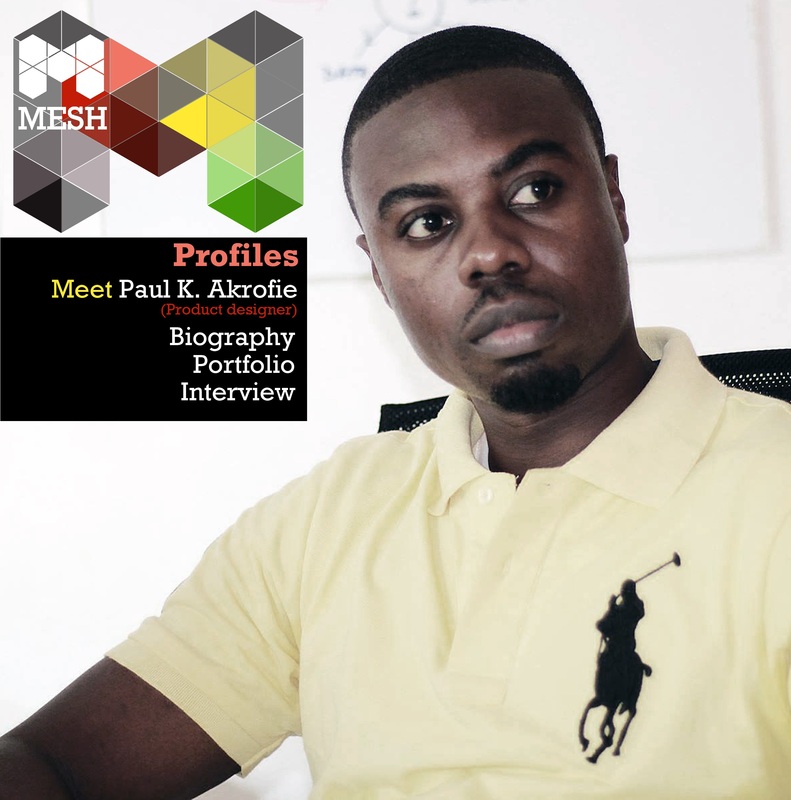 MESH Highlights are video highlights from creative events such as art exhibitions, artist talks, art festivals, fashion shows, poetry, indie music concerts, festivals etc. We also make short behind the scenes videos from creative projects such as photoshoots, film sets, workshop/ studio settings etc. to provide sneak peaks into the creative process as well as exclusive interviews with some of Ghana’s most creative individual within the country and in the diaspora when they visit.